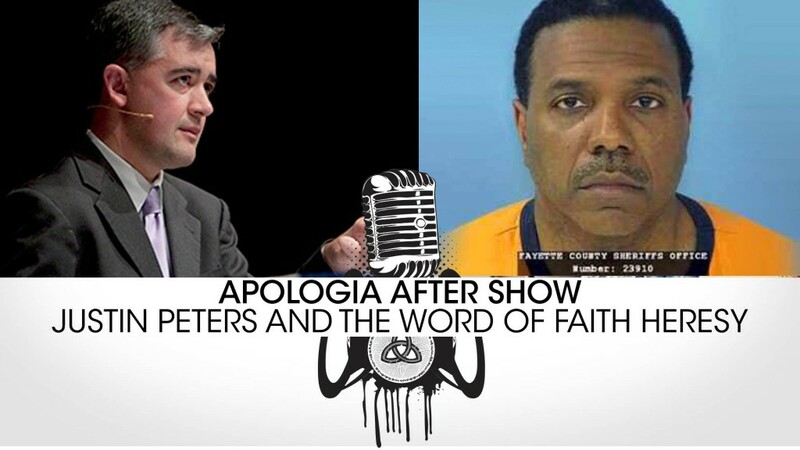 Apologia After Show with Justin Peters! 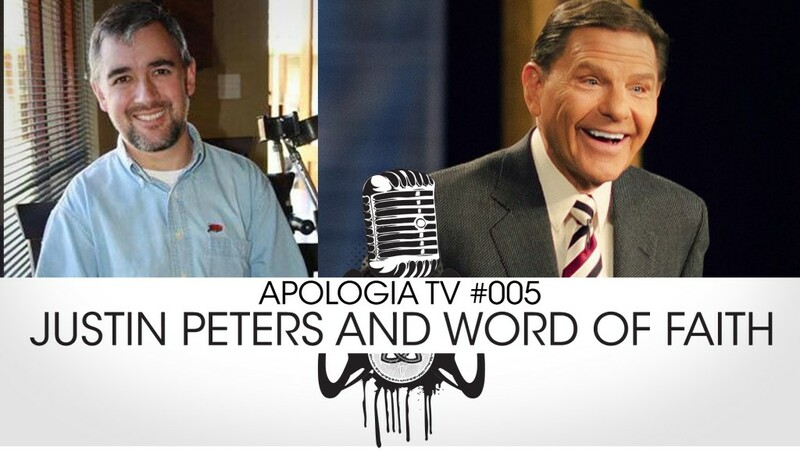 Apologia TV #007 – Justin Peters and the Word of Faith Movement! 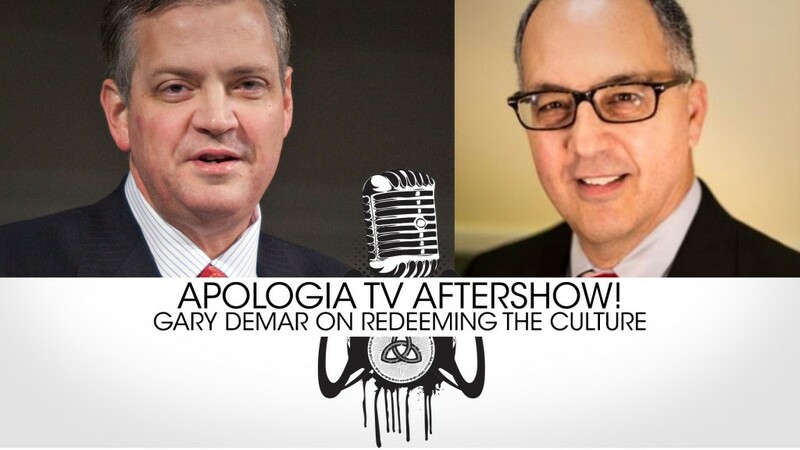 The After Show with Colin Gunn is now ready! 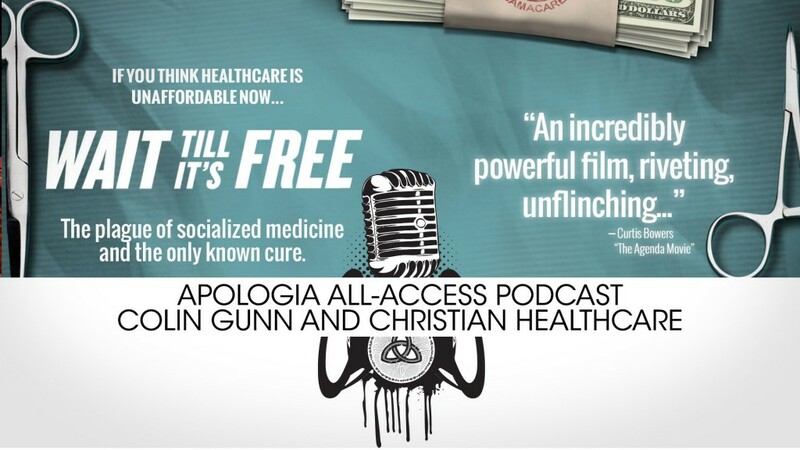 Colin Gunn discusses in radical detail the problems with the American healthcare system! Why it’s so terrible and why Christianity is the only way to properly fix the problem. 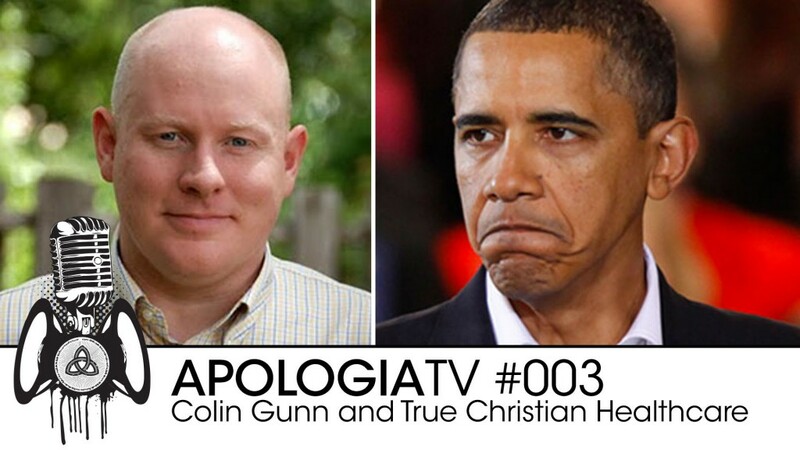 PODCAST: Apologia All Access with Colin Gunn! 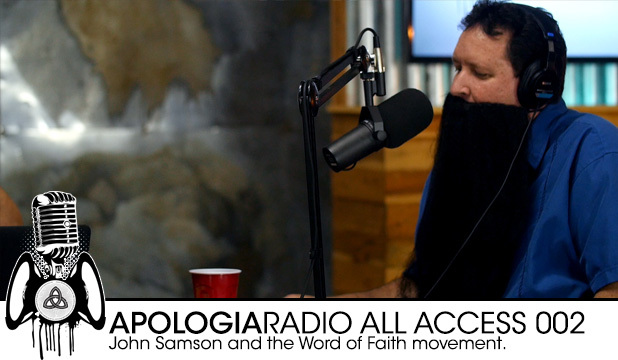 This is the unedited audio of the TV Show and After Show with a whole bunch more stuff that didn’t make the final cut of either. 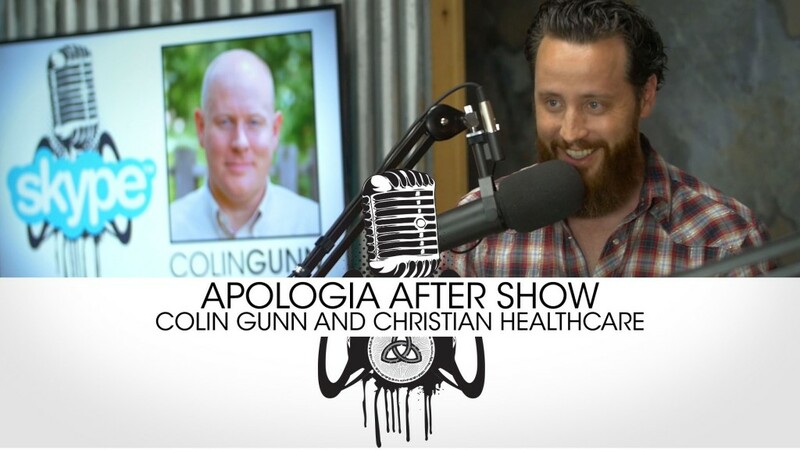 Listen to Colin Gunn discuss everything from Healthcare to the importance of having a proper eschatology. It’s so amazing I can barely type this summary! 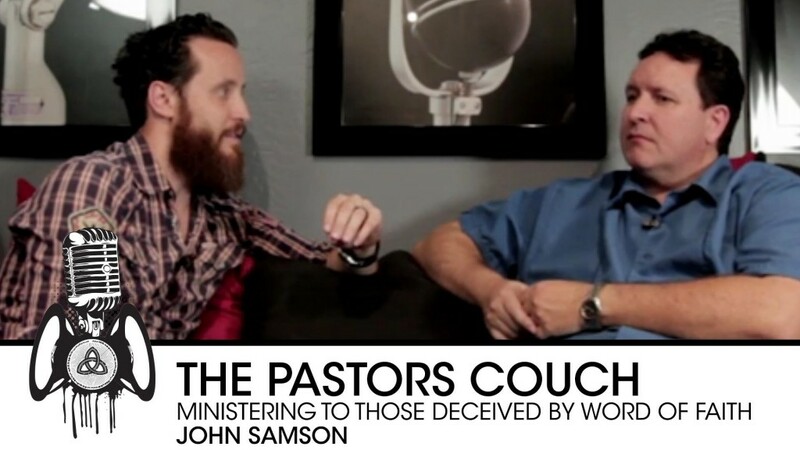 In this segment of the Pastors Couch, John Samson discusses how pastors can help rescue those who are trapped by the word of faith movement. 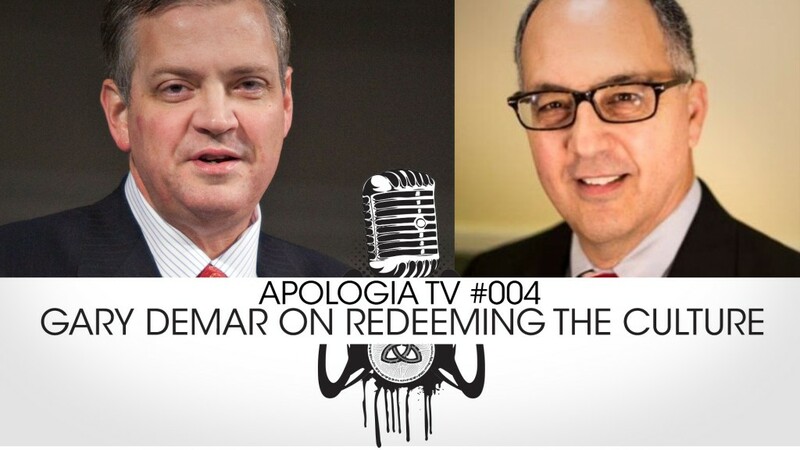 Check it out and comment below and tell us what you think!